We are a local company committed to providing high quality systems at the lowest possible price. 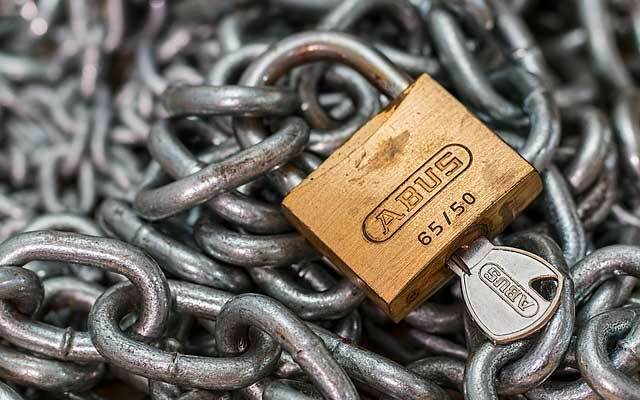 Allied Security is an approved SSAIB UKAS company and our systems are recognised and accepted by the Police and Insurance Companies. We are one of the main suppliers of wired and wire-free alarm systems in the local area, we also provide emergency repairs and disconnection’s, maintenance and servicing to most makes and models of existing security systems. 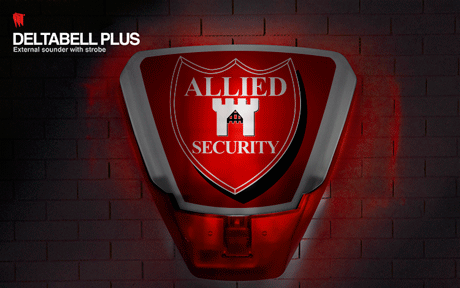 Allied Security has been providing protection to people and their property since 1995. We now have over 1,500 security systems installed locally protecting our customer’s homes and business’s. We believe our success is due to listening to our customers needs and offering a security system that meets their requirements at the lowest possible cost without compromising quality and reliability.